What does the rise of conversational marketing mean for insights? In 2018, marketers went conversational. 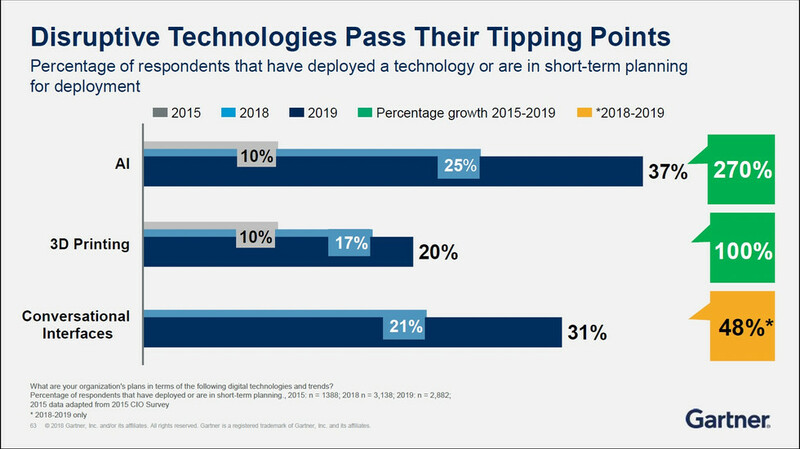 According to Gartner, conversational marketing gained more hype last year, with companies like Attentive, Drift and Layer leading the space. Even Google put its stake in this marketplace: towards the end of the year, the company launched a conversational advertising platform that programmatically delivers messaging-like ads. The emergence of conversational marketing technologies will have interesting implications for market research. In this article, we’ll explore the factors driving the rise of this space, and how those same factors will deliver disruption to the insights world. In case you’re not familiar with the lingo, conversational marketing is a one-to-one approach that enables marketers to engage customers where they are. “Conversational marketing technologies enable interactions between companies and customers that mimic human dialogue and do so at scale,” according to Gartner. 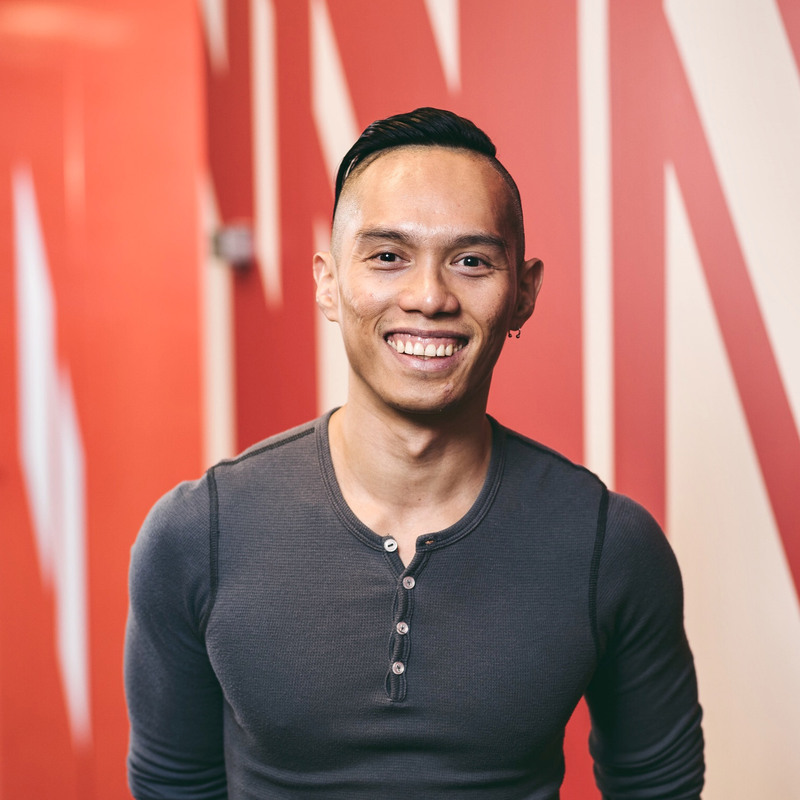 Drift, one of the companies leading this space, says the benefits of conversational marketing includes shorter sales cycles and “a more human buying experience.” To enable conversations between customers and company at scale, many software providers in this market use live chat and chatbot technologies. “Instead of forcing people to go through lead capture forms and wait days for a response, conversational marketing uses targeted messaging and intelligent chatbots to engage with leads in real-time,” according to Drift. Some important trends are driving the popularity of conversational technologies. For one, advancements in chatbots are encouraging different customer-facing business units to adopt this technology. More importantly, companies are realizing that they need to be where customers are. This means having presence in messaging platforms, which now account for 50% of time spent in apps. Today more than 10 billion messages are exchanged between people and businesses on a monthly basis on Facebook Messenger—a trend driven in large part by Facebook’s own chatbot technology. Gartner recently revealed that hype for conversational marketing increased significantly in 2018. More interestingly, however, the analyst firm also says adoption of conversational interfaces has reached its tipping point. In other words, if your company hasn’t adopted conversational tech yet, you’re most likely already behind. [Chatbots are] a stepping-stone to truly conversational feedback through intelligent voice agents – and they’re growing. You should think about giving them a go for certain use cases and target audiences. Eileen Campbell, executive chair of the Reid Campbell Group, predicts that conversational technologies will open up new and more effective ways of engaging customers for insights. Getting insights on the attitudes, motivations and behaviors of consumers is getting harder. Email and survey fatigue are big and very real issues that we need to contend with as an industry. When it comes to insights, marketers tend to rely too much on the same approaches and survey technologies, but it has never been more urgent to rethink that. Companies need to adopt conversational technologies (things like chats, voice and video solutions that run within messaging applications) to better engage with consumers for insight. These are technologies that consumers already widely use. Of course, there’s more to conversational insights than chatbots. To reiterate Gartner’s definition above, conversational tech involves any immersive solutions that “mimic human dialogue and do so at scale.” From our perspective, this space also includes voice technology, for instance. While we’re in the early days of conversational insights, this space promises to bring the market research industry to its next big wave. 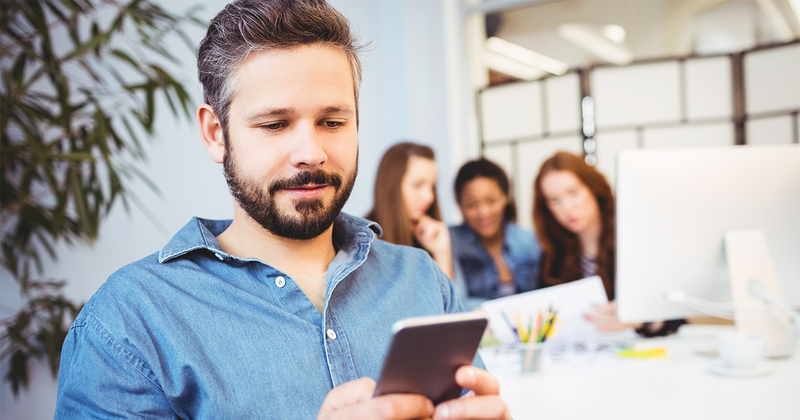 Now is the time to experiment and figure out how conversational technology can help improve your response rates and enhance the experience you deliver to research participants. 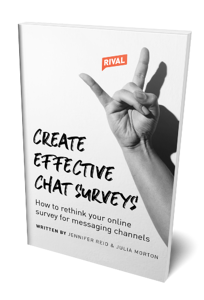 If you’d like to learn about chatbot surveys, check out our new ebook, Create Effective Chats: How to Rethink Your Online Survey for Messaging Channels.